As a business owner taking advantage of the online environment, there are many things you can do to your business that will translate to success. One thing you can do is track your metrics. Set a goal and track the results by monitoring your metrics. Every goal you set should have a corresponding numerical figure to follow, along with software to help you track it. Traffic Sources ~ The value of traffic to your online business cannot be overemphasized. Commanding a massive amount of traffic is undoubtedly the key to success in digital marketing especially in the 21st century. As such, you must track where the bulk of your traffic is coming from. Your ability to do this effectively will help you know where to focus your attention the most. How Many Unique Visitors ~ this is a vital metric you must pay serious attention to. If your business is beginning to attract a consistent inflow of unique visitors, then you should rest assured that you are getting some things right with your business. How Many Repeat Visitors ~ if your website begins to command the attention of repeat visitors, then rest assured your business is firing all on the front. At this point, what you should be concerned with is keep doing the things that bring such repeat visitors back to your site. Total Visitors ~ knowing the total number of visitors that frequent your site each day will help you decide if your content marketing or other promotional technique is working. Also, you will need to find out if such visitors stick around. If they do not, then it is time re-evaluate your content or promotional strategy. Bounce Rate ~ this is a vital metric that indicates how well your business is doing. Finding out the total number of visitors that bounce off your site without surfing through the contents will help you strategize means to appeal more to such visitors. What Visitors Do on Your Site ~ everyone who frequents your site, does so for a reason. As such, tracking the contents your visitors are interested in would be so beneficial to your business. In the long run, this would keep you better informed about future contents to feed your audience. Conversions Per Visit ~ knowing this information will help you know how many visitors convert per visit. Hence, if you compare this information to industry standards, you will be able to determine how well your business is doing. Dollars Earned Per Visit ~ finding out how much you are making per visit would help you determine how much you can spend on adverts and marketing. After all, the goal of every business is to make profits. Which Exit Pages Your Visitors Leave On ~ Discovering the pages on your site visitors are quick to exit from can help you know how to optimize such pages in other to attract and keep future guests. Conversion Cost ~ your ability to track the total number of visitors going to your site, together with the revenue you generate during such period is critical. Knowing this information would help you track conversion costs which are important when it comes to marketing. Whatever business your run, you need metrics, and they differ depending on your type of business. For example, if you have an eCommerce website, you will want to measure unique visitors, referrals, bounce rate, and similar. If you are running a subscription business, you will want to track churn rate, monthly recurring revenue, lifetime value, and so on. Start setting goals to track the results by monitoring your metrics today. We are a global financial consulting firm providing comprehensive accounting, tax, and business management services. We are committed to helping professional service providers build successful enterprises. Our skilled team of financial experts have years of experience in providing accounting, tax and consulting services to professional service firms— architects, engineers, doctors, dentists, therapist, attorneys, financial planners, consulting agencies and all other professional service providers. Our trained staff understands the unique challenges you face. As your trusted advisors, we work with you throughout the year to evaluate your business and ensure that your financial needs are met. Our critical analysis and practical solutions will identify business trends and opportunities for growth as well as help you improve the operations, efficiency, and profitability of your business. 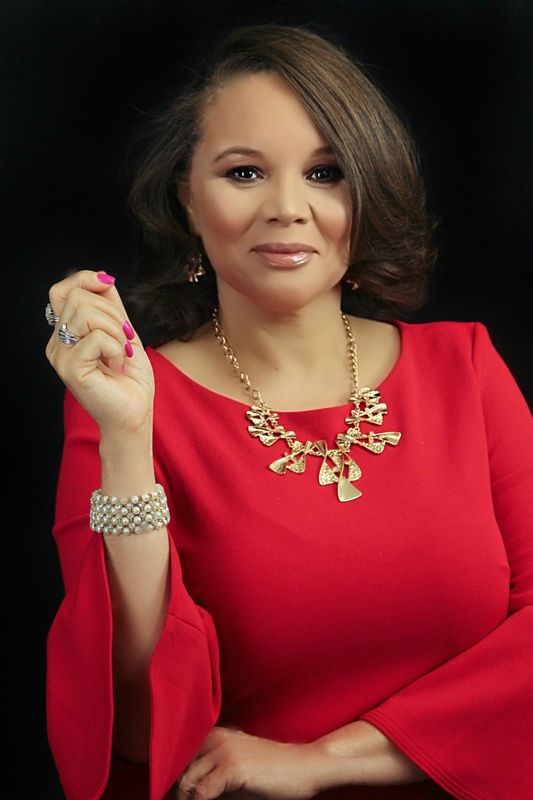 Our founder, Dr. Cozette M. White is an acclaimed bestselling author, nationally recognized accounting and tax expert, international speaker and philanthropist. Dr. White helps executives develop and execute viable solutions for delivering solid operating results and profitable long-term growth. Over the years, Dr. Cozette has helped thousands of clients, globally, build their own successful companies and realize their dream of running their own mini-empires. Living the dream. Have you been making any of these mistakes? Visit www.myfinancialhome.com to schedule a free no-hassle consultation today!